Bishop Philip shows children his pectoral cross, made by a Cornish silversmith. 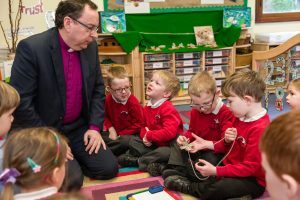 Bishop Philip yesterday (Monday, 28.1.19) made his first formal visits to church schools in the diocese. He called first on Ladock CofE Primary School, where he met with many of the pupils and staff before leading them in collective worship on the subject of forgiveness. He then moved on to Wendron CofE VA School, where he enjoyed a school dinner as well as meeting everybody. After lunch Bishop Philip made the journey to Helston Community College. Although not a church school, Helston Community College is a member of the Southerly Point Multi Academy Trust (MAT), as is Wendron School. MATs comprised of both church and community schools have become increasingly common, and these days the diocese is a partner in the governance and the leadership of more than 130 schools. Bishop Philip led collective worship on the theme of forgiveness. 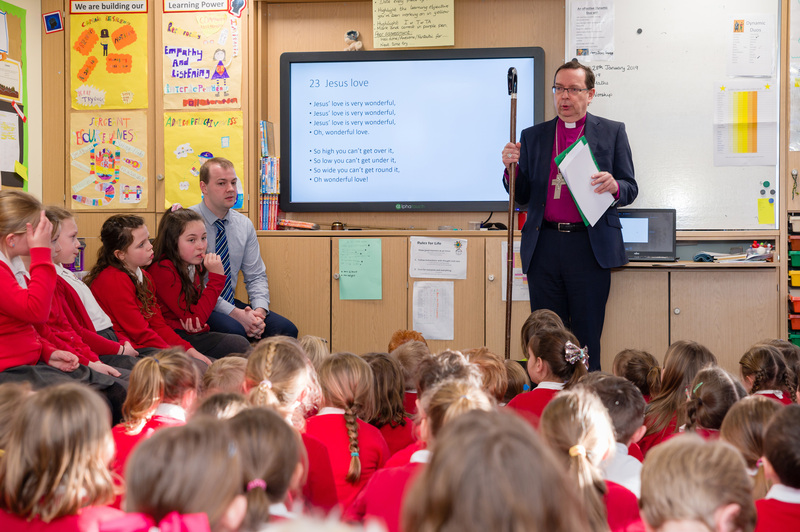 Bishop Philip said: “Each of the schools was very different, but all three had a clear sense of identity and I was grateful for the sincere and warm welcome I received. 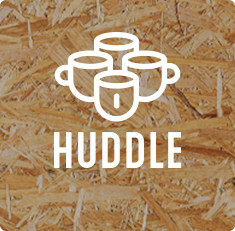 I was impressed by the caring environment each provided, and in the church schools by the way the Christian faith and Christian values are so deeply embedded in the schools’ lives. “It is clear that we have much to be thankful for, in knowing that so many talented and committed individuals are involved in the schooling of our children and helping to ensure that every one of them has an equal opportunity to reach their potential. It was also clear from talking to those people I met that there are certain challenges shared by many of our schools, not least because of the nature of running schools in relatively small, frequently rural locations. 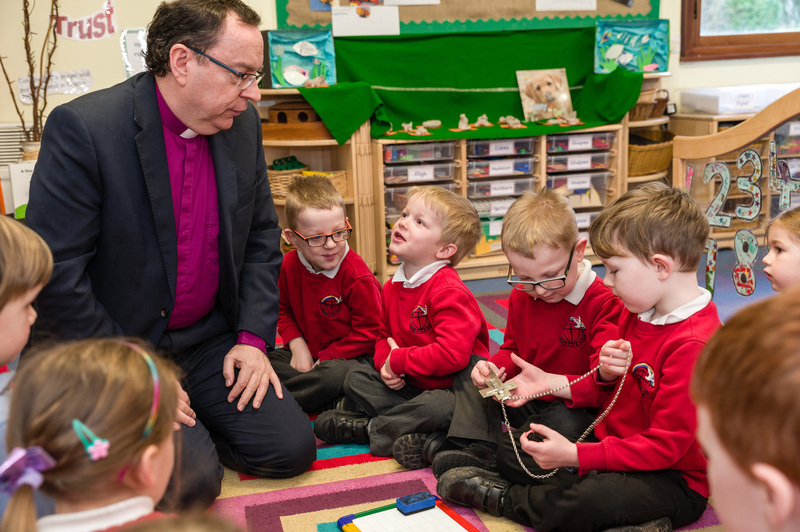 Bishop Philip enjoyed talking with the children at Ladock CofE Primary School. 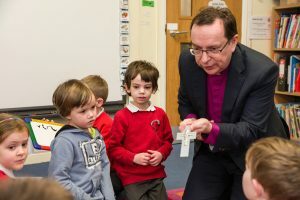 “I trained as a teacher before being called to the priesthood, but I think it is probably fair to say I hope to be of more use to the children of Cornwall as a bishop than I could ever have been as a teacher! “I look forward to visiting more of our schools, and meeting teaching and non-teaching staff, the pupils and I hope also their parents over the coming months and years. 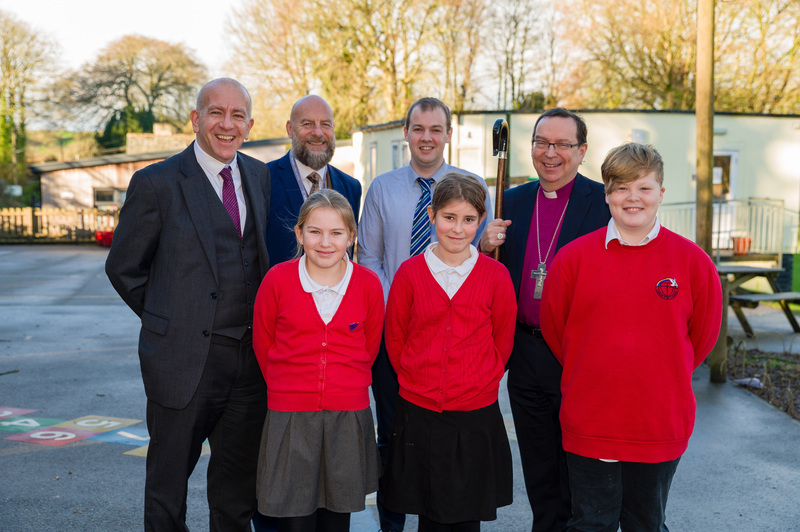 Bishop Philip is photographed with some of the Ladock pupils and with Chris Stoyles, the head of school, Stuart Renshaw, the CEO of Celtic Cross MAT, and Simon Cade, the diocesan director of education. Bishop Philip was accompanied on his visits by Simon Cade, the diocesan director of education and discipleship. 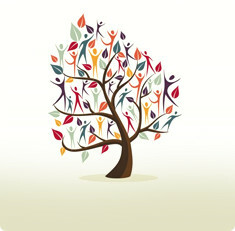 Our prayers are with those caught up in the horrific attacks in Sri Lanka today.